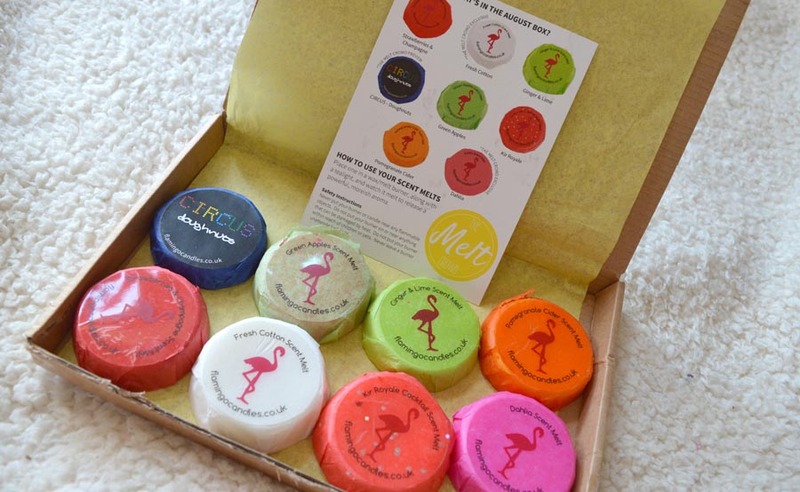 Another month, another the melt crowd subscription box from Flamingo Candles. I think I look forward to this delivery even more than pay day. I’m SO addicted to anything that smells good I was so giddy when this arrived and I wanted to write a post about August’s box so if you’re interested in getting next months you won’t be too late! I love the variety of each the melt crowd box and I said in my last post I’m not the biggest fan of spicy smelling candles such as cinnamon but these are all perfect for summer; helping your house smell as nice as the weather is outside. From Fresh Cotton to Ginger and Lime, no matter your taste the melts will certainly hit a spot in your house-smelling preferences. I’ve decided to include monthly favourites from the box in each post and August has a joint number one as I just couldn’t decide between the two. 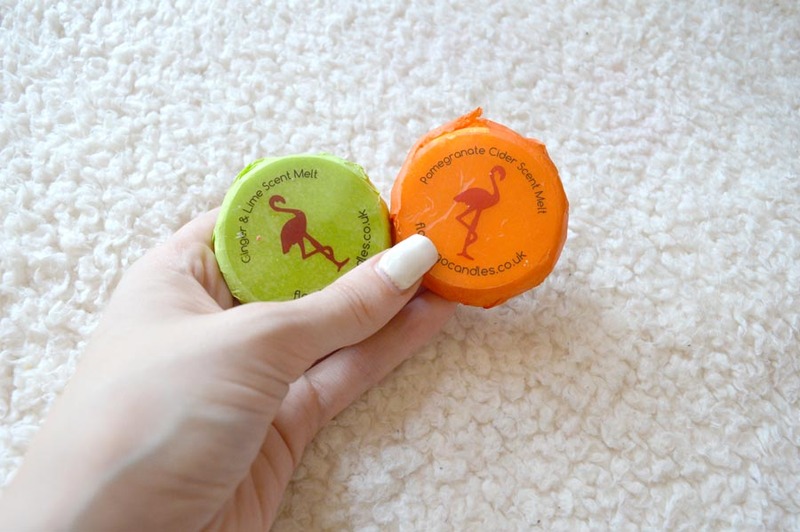 Ginger and Lime reminds me of my favourite Yankee Candle, Vanilla Lime, it’s such a summery fresh scent that has been a personal favourite for a couple of years now. Lime always reminds me of summer and drinking cocktails and summery happiness so this is spot on for my personal taste. 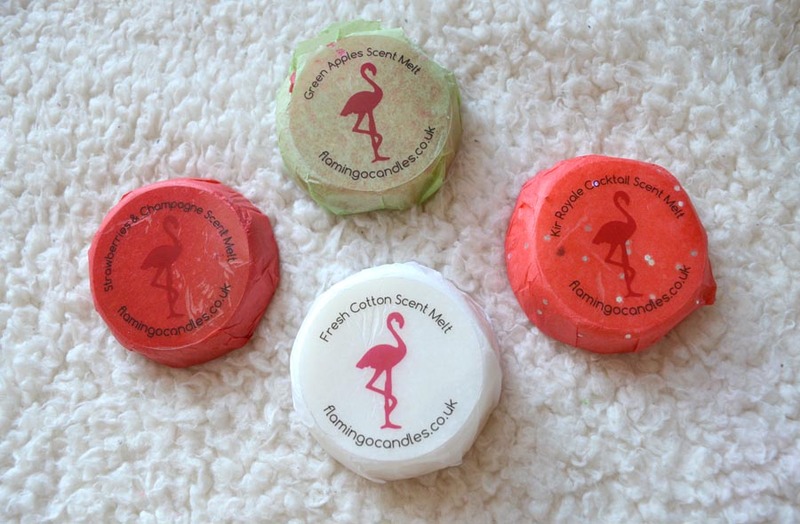 Then there is Pomegranate Cider scent melt which again is a really fruity, summery fragrance. I love citrus scents and this has a really nice rich orange-like undertone that again screams summer to me! 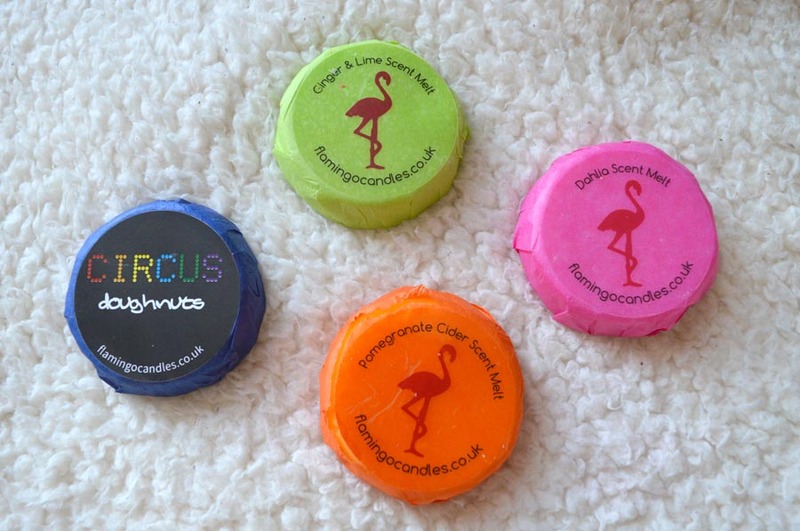 To be honest, this month there are none that I don’t like, I love wax melts mean you can switch and swap your home scents depending on your mood and the weather. The Citrus Doghnut is a Melt Crowd Exclusive and I’m really excited to melt that to see how it compares to the other melts in the box.